Home > Resources > HOME RENOVATION IDEAS & GUIDES > Designing the Bathroom of Your Dreams > Thank You. Do you want to create an idyllic bathroom space? Our “Designing the Bathroom of Your Dreams” resource guide will show you how! We cover all the elements of bathroom design in an easy-to-read format. Our tips will help you turn your “before” space into a stunning “after” bathroom design. In fact, today’s countless design options let you create a beautiful retreat you may never want to leave! 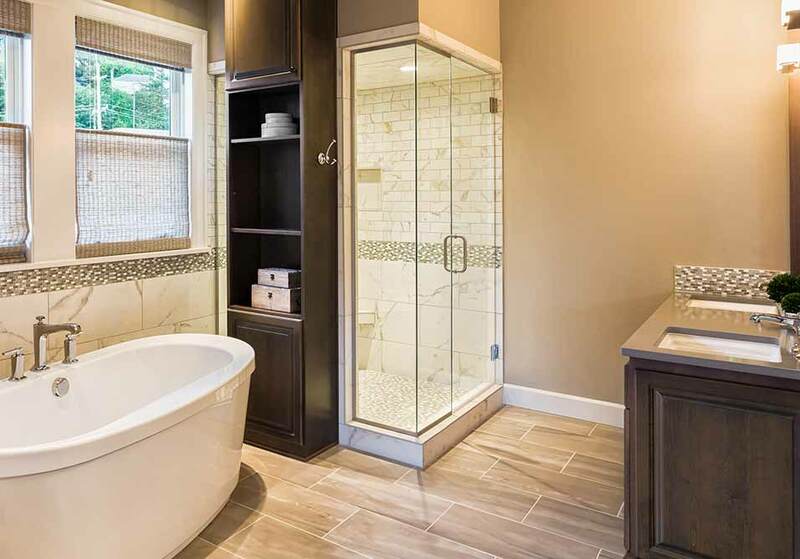 Get your bathroom remodeling project off on the right foot. Download the “Designing the Bathroom of Your Dreams” resource guide today. Transform your bathroom into your dream bathroom! Contact us today for the highest quality luxury bathroom remodeling. We proudly serve Scottsdale, Phoenix and the Phoenix Metro area. Call (480) 478-8700 for your free consultation or contact us online.